The Supreme Court today upheld the appeal filed by the Central Government against a judgment delivered by the Madras High Court, by which High Court had directed the Centre to conduct caste based census. The judgment authored by Justice Dipak Misra, is from a three judge Bench consisting of Justices Dipak Misra, UULalit and RFNariman. The judgment says, “It is evincible that the said direction has been issued without any deliberation and being oblivious of the principle that the courts on very rare occasion, in exercise of powers of judicial review, would interfere with a policy decision. Interference with the policy decision and issue of a mandamus to frame a policy in a particular manner are absolutely different. The Act has conferred power on the Central Government to issue Notification regarding the manner in which the census has to be carried out and the Central Government has issued Notifications, and the competent authority has issued directions. It is not within the domain of the Court to legislate. The courts do interpret the law and in such interpretation, certain creative process is involved. The courts have the jurisdiction to declare the law as unconstitutional. That too, where it is called for. The Court also relied on the Section 8 of the Census Act and various notifications issued by the Central government. The Central government through a GoM (Group of Ministers) had approved of the caste based census in 2010. 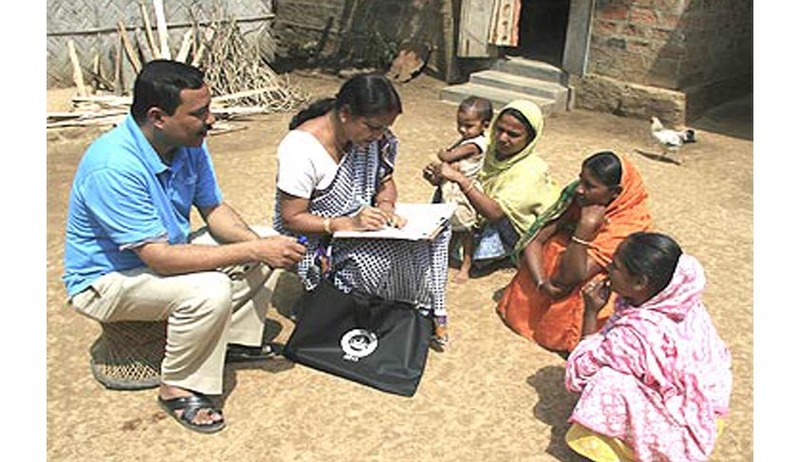 Census in India takes place every ten years, and the data collected through the census is vital for framing governmental policies. Census is also very important for deciding the reservation policy. Census of India Act, 1948, governs census in India.